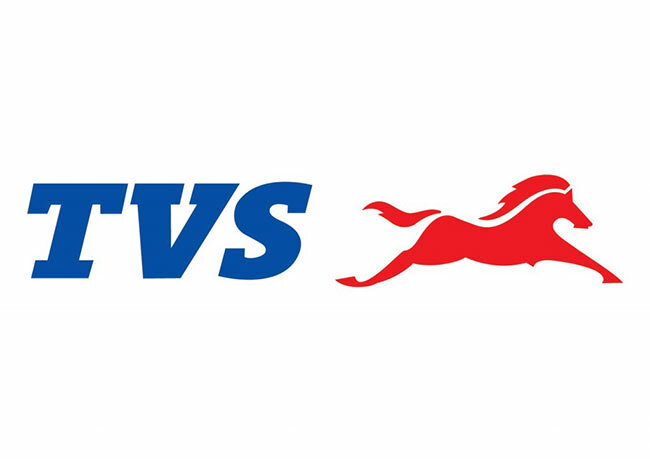 TVS Motor Company registered a sales growth of 3% increasing from 308,690 units in October 2016 to 317,411 units in the month of October 2017. Total two-wheeler registered growth of 1.5% with sales increasing from 303,885 units in October 2016 to 308,364 units in October 2017. Domestic two-wheelers registered sales of 270,372 units in October 2017 as against 272,229 units in October 2016. Scooter sales of the Company grew by 15.7% from 92,417 units in October 2016 to 106,910 units in October 2017. Motorcycles sales grew by 3.2% with sales increasing from 121,550 units in October 2016 to 125,409 units in October 2017. The Company’s total exports grew by 29.3% from 35,134 units registered in the month of October 2016 to 45,437 units in October 2017. Two-wheeler exports grew by 20.0% increasing from 31,656 units in October 2016 to 37,992 units in October 2017. Three-wheeler of the Company grew by 88.3% increasing from 4,805 units in October 2016 to 9,047 units registered in October 2017.